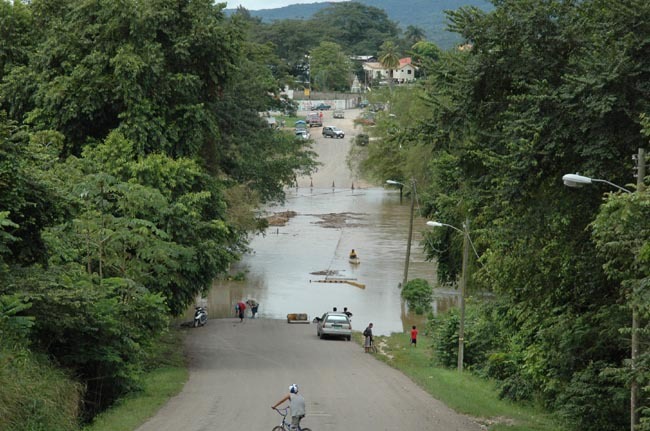 And here's the Low Lying bridge to enter San Ignacio. Hmmm... I wonder why they call it low lying?? ?